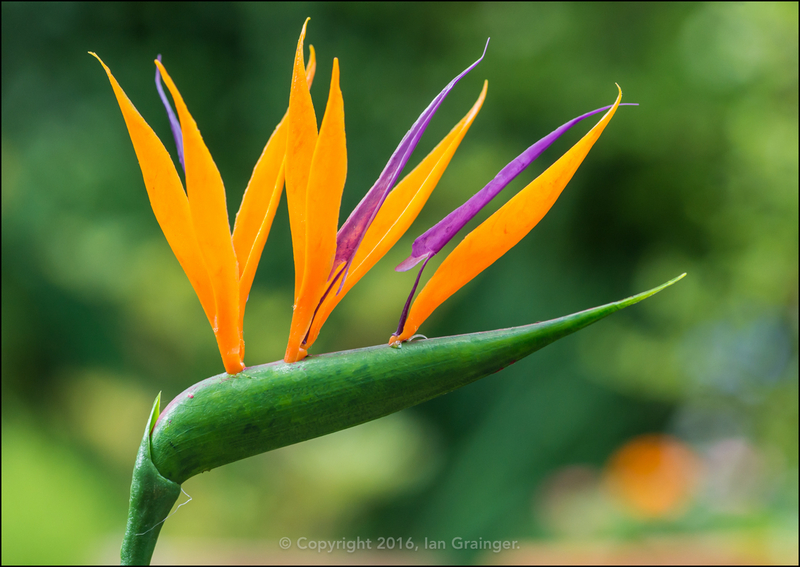 This week I'm showcasing one of my all time favourite plants, the Bird of Paradise (Strelitzia) plant. I've been wanting to grow this impressive looking plant for a very long time, and have had numerous attempts at growing one from seed! Unfortunately, I've never had a single seed germinate! Last week I cheated, and purchased a young plant that was already in flower. I'm glad I did as it brightens up the kitchen windowsill, and I'm sure you'll agree, looks magnificent. 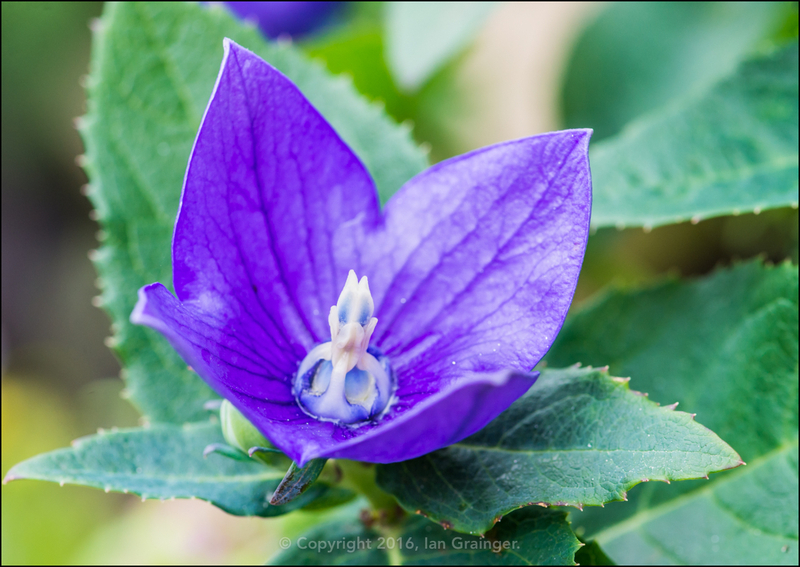 My Balloon Flower (Platycodon grandiflorus) continues to thrive, and has tolerated the many short sharp but heavy rain showers we've had during the week. I was half expecting the large showy flowers to be battered from the plant, but it has proved quite resilient, and is throwing up lots and lots of new buds. 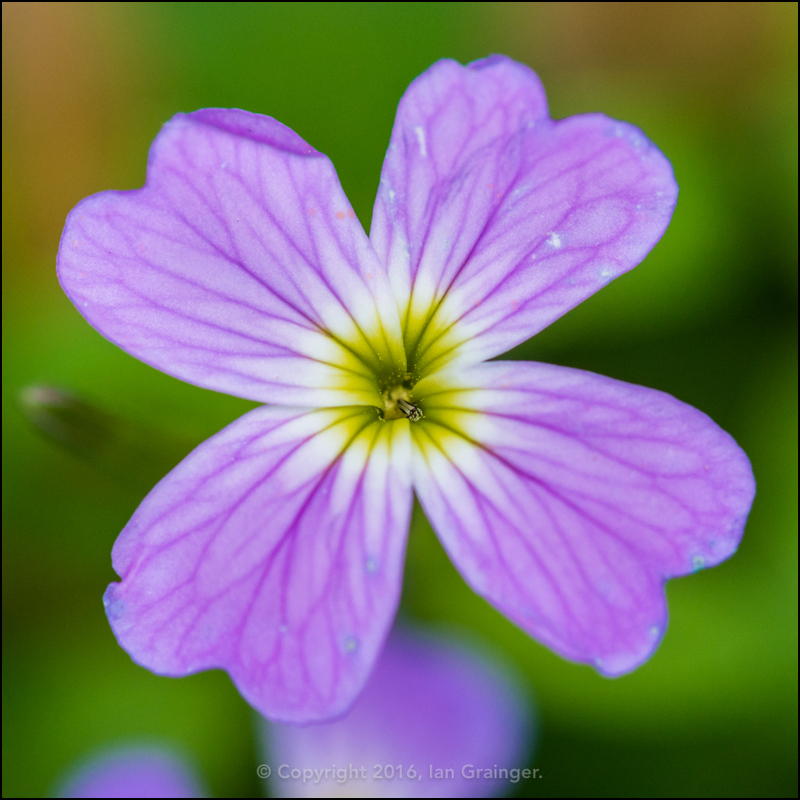 Similarly, the much smaller and delicate blooms of the Virginia Stock (Malcolmia maritima) plants have continued to flower in very difficult conditions, and will hopefully continue to do so throughout the summer. 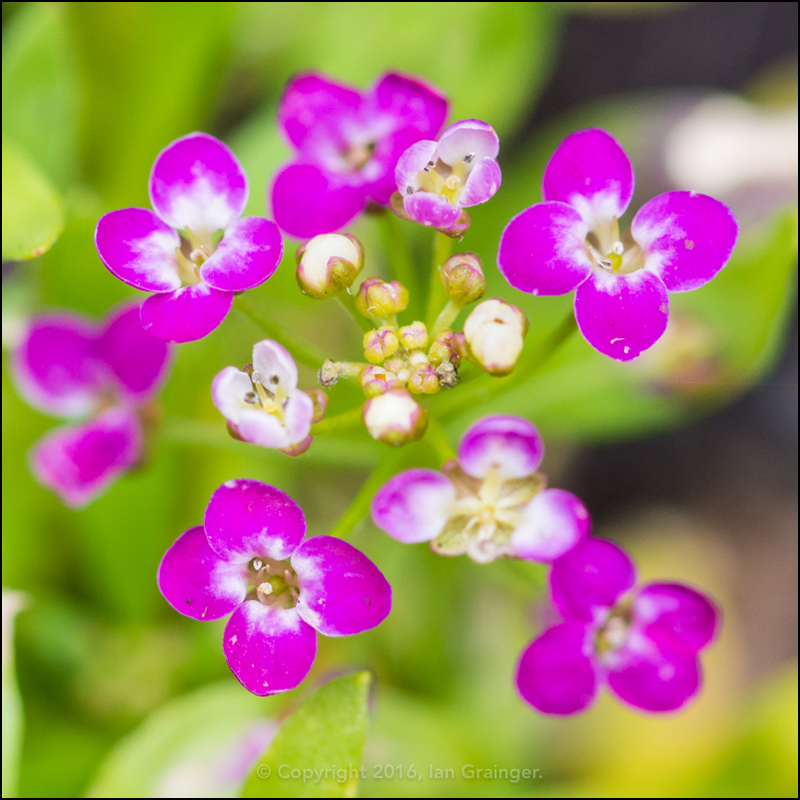 No garden seemed to be without the small white blooms of Alyssum plants clinging to the edges of manicured lawns in the 70's and 80's, but it seems to have fallen out of favour in recent times. However, you can now get it in a variety of different colours, and I quite like this pink variety, so decided to give it a try in some of my planters. 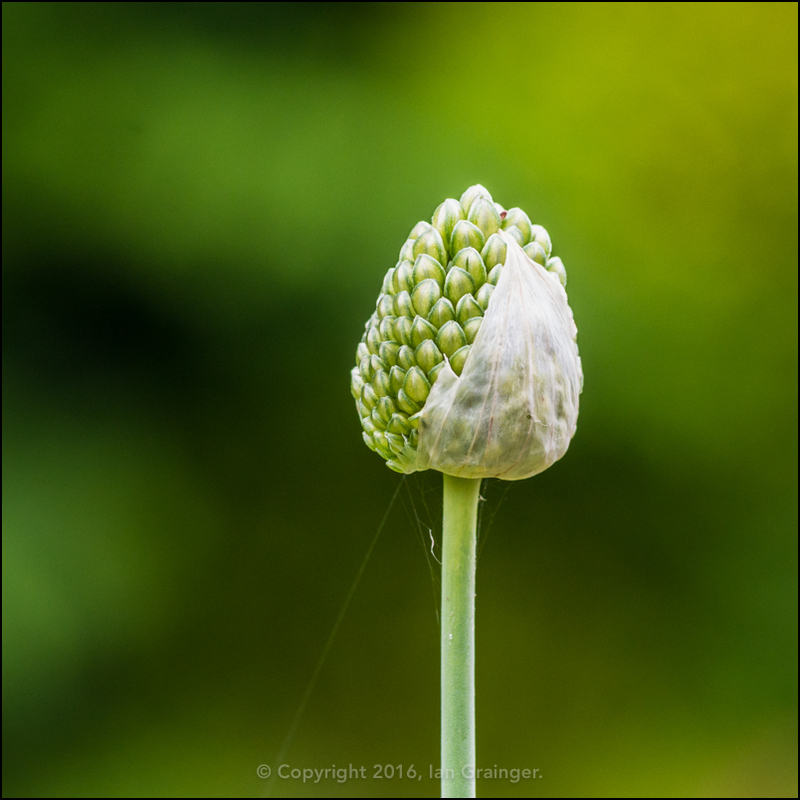 It has taken quite a while, but my Allium bulbs have finally showed some signs of producing flowers. This bud has been around for about a week, and should be opening up very soon. 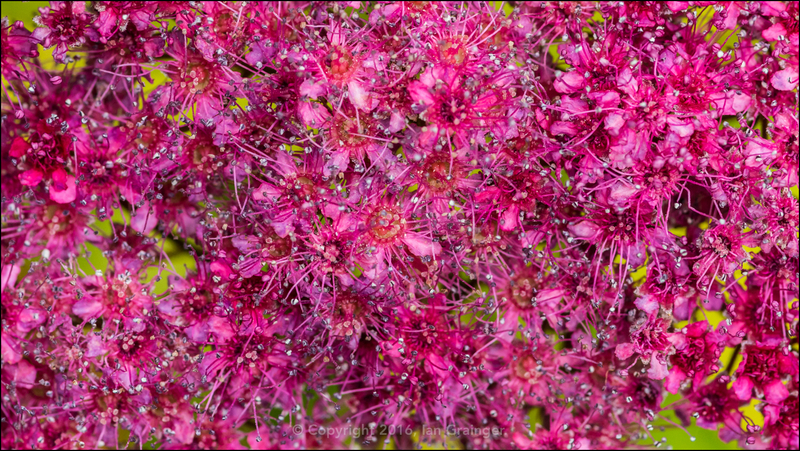 Over in dad's garden, his Magic Carpet bush (Spiraea japonica) was coming into blossom, and was covered in these lovely pink flowers. 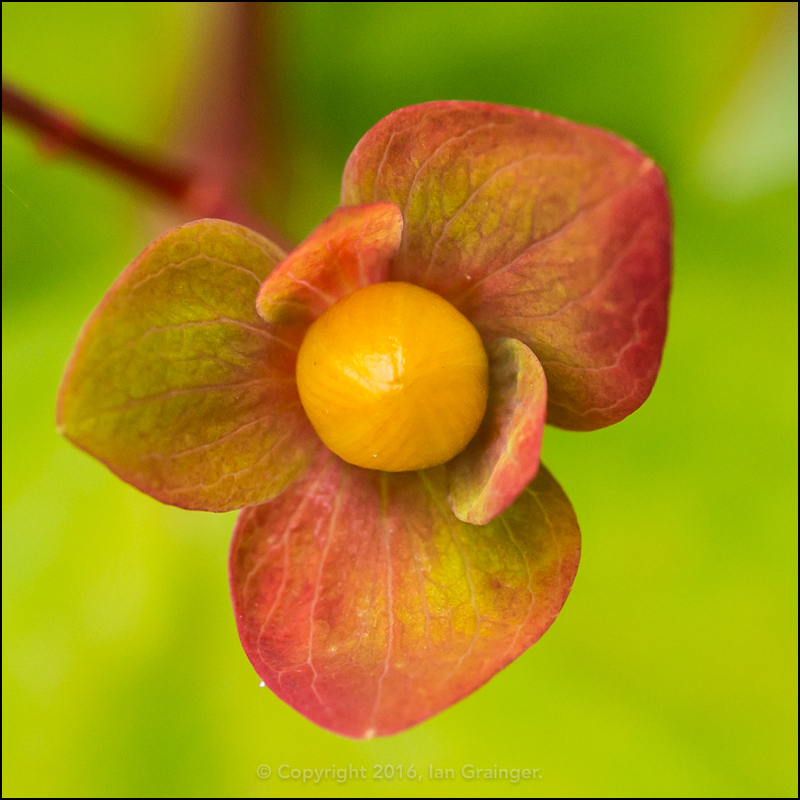 I also found a stray Tutsan bush (Hypericum androsaemum), which had self-seeded in one of the flower beds. Tutsan is a native UK shrub, and considered a weed by many, but it produces nice yellow flowers, so it will probably be kept, after it is moved from the flower bed. 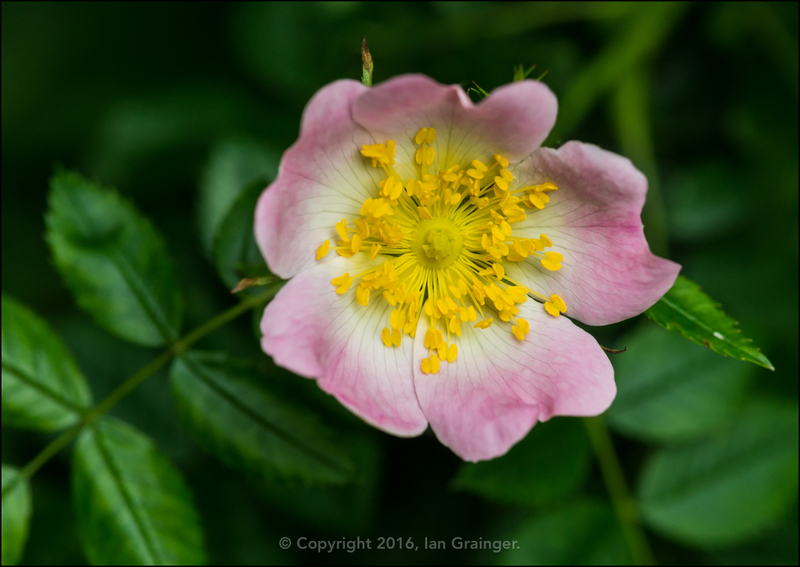 I almost missed this lovely pink Wild Rose (Rosa), as it was climbing its way up a tree, and was hidden behind some tall bushes. There were quite a few flower buds left to open, so hopefully it will be around until later on in the summer. 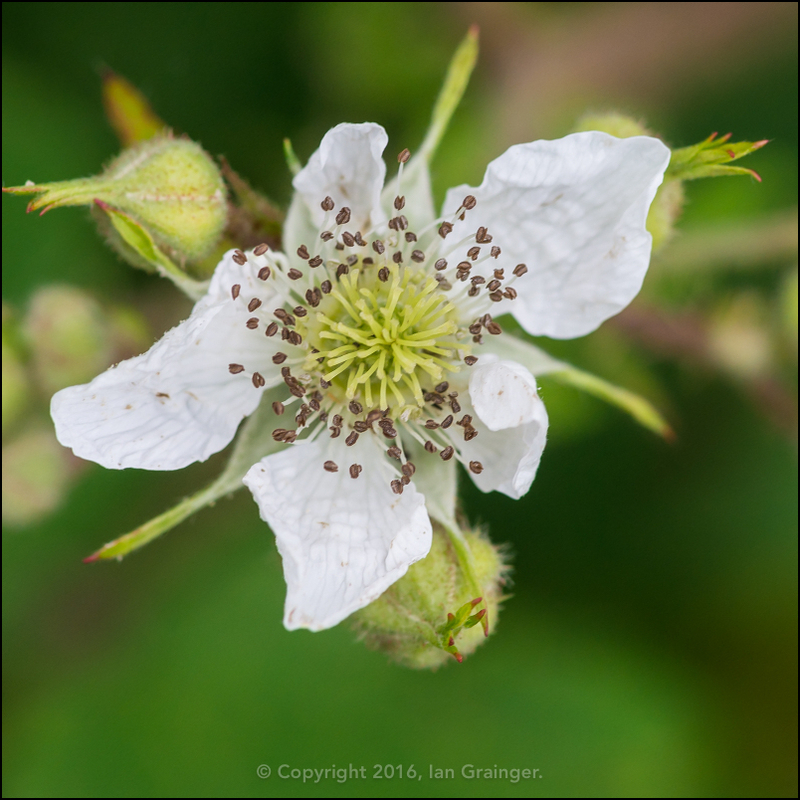 While I wouldn't recommend keeping Bramble (Rubus fruticosus) in the garden, it does produce some quite lovely white blossom, and the bees and other insects love it. 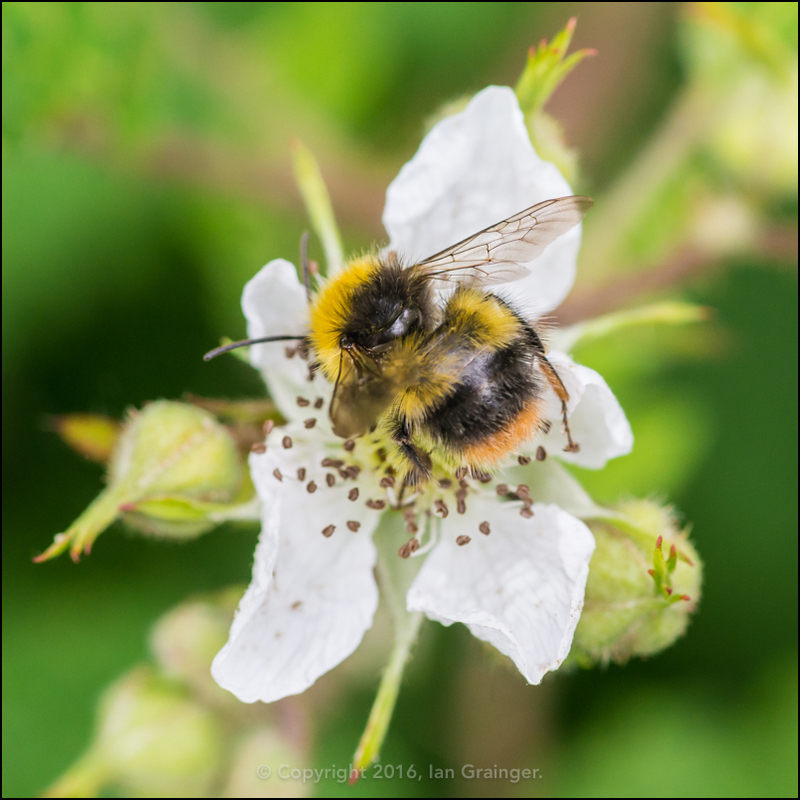 As if to prove the point this Bumblebee (Bombus) turned up at the very moment I was taking the previous picture. 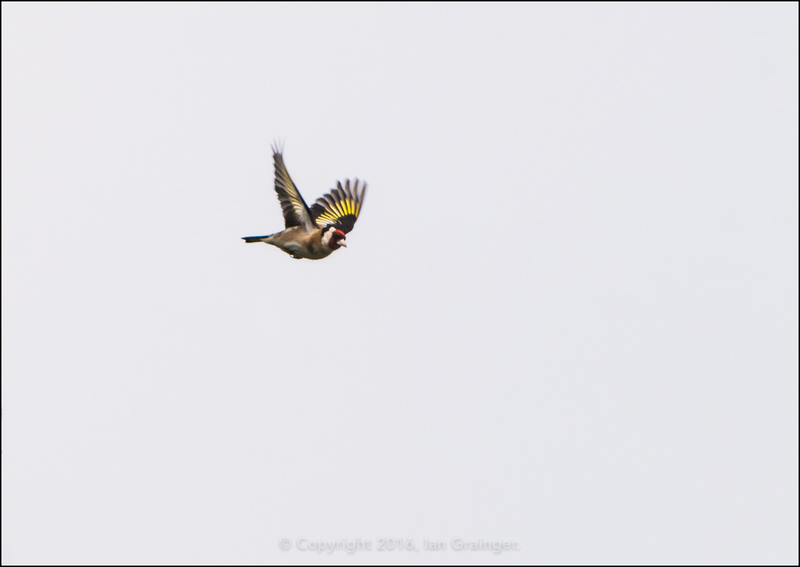 Due to the inclement weather this week I didn't see much bird activity, but was pleased to catch this colourful little Goldfinch (Carduelis carduelis) in flight, albeit against a white grey sky. 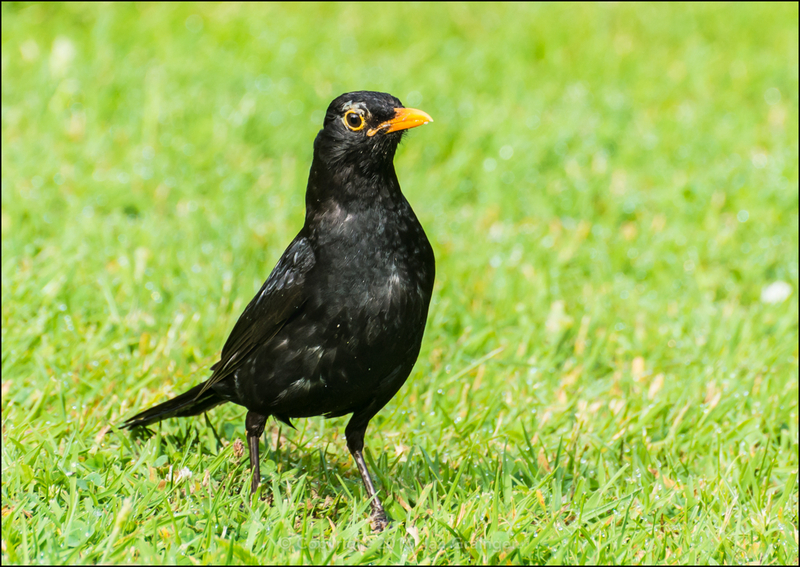 There were plenty of Blackbirds (Turdus merula) in and around the garden, and this male seemed particularly wary of my presence. 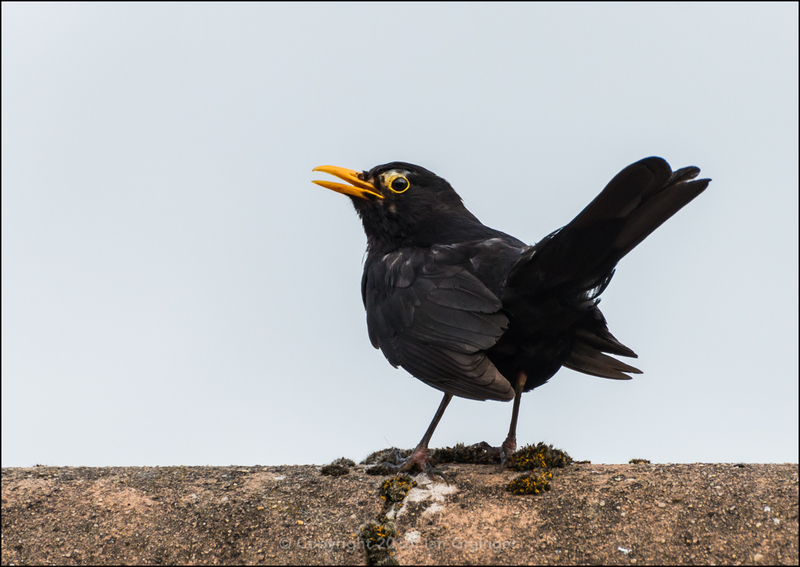 In fact it was so wary that it started an alarm call shortly afterwards, and kept on calling until I made my way indoors. Although it was wet it was also warm, so there were a few insects around and about. 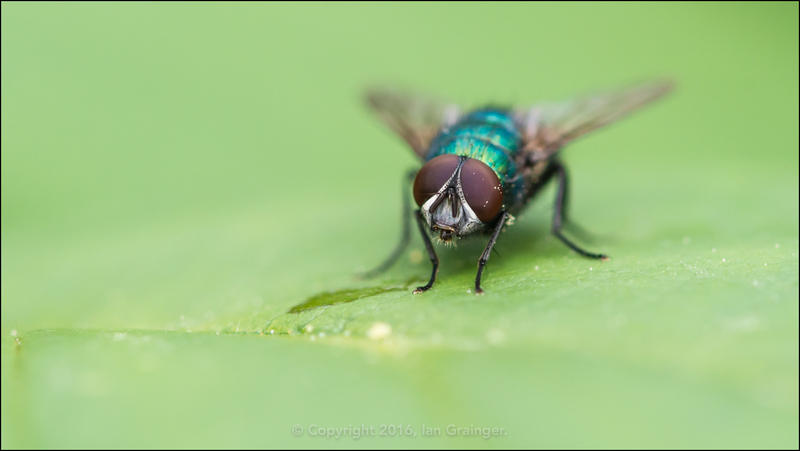 This Greenbottle (Lucilia caesar) kindly waited for me to get a shot gazing into its eyes. 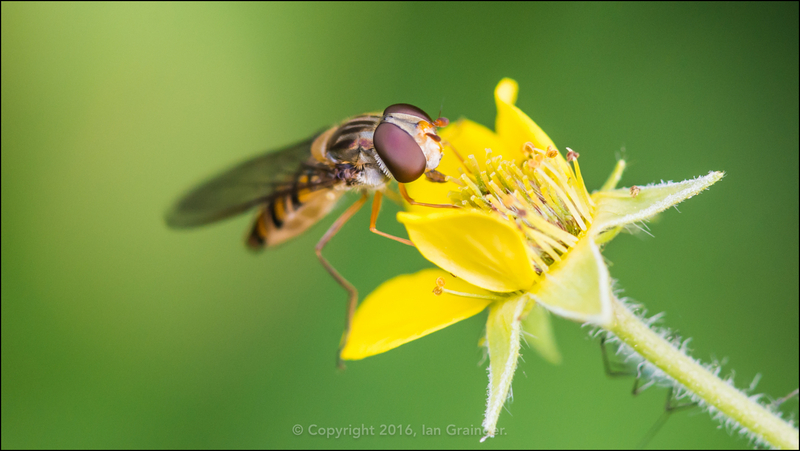 As did this other Fly (Diptera), although I'm not sure which species this one is. 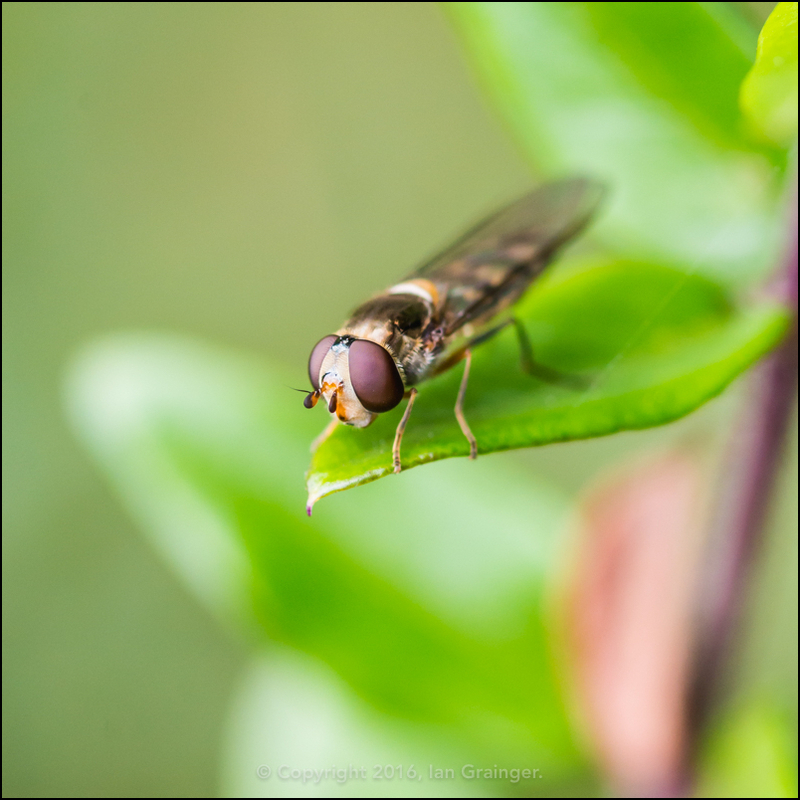 ...while this one was content to sit on a leaf, and warm up. 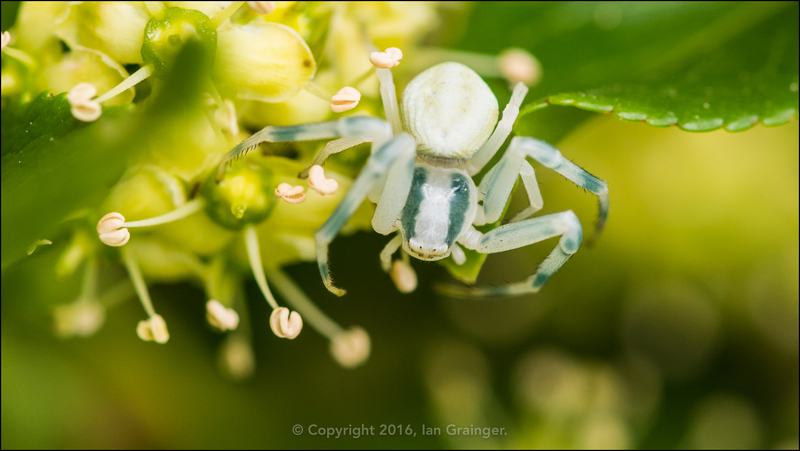 This Crab Spider (Misumena vatia) was laying in wait, ready to ambush any unsuspecting insect or arachnid that ventured too close. While they are only small, I've seen them take prey probably three or four times their size and weight. 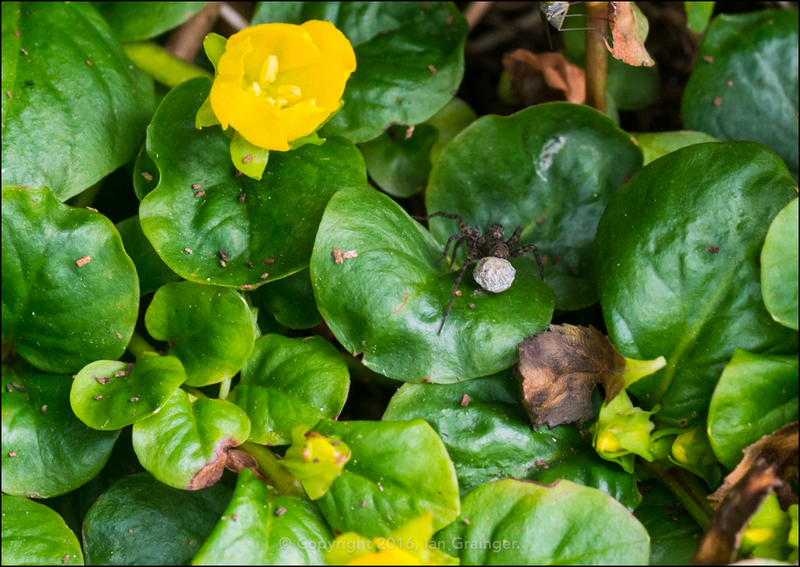 I'm not sure what species of Arachnid this small dark spider is, but she was scurrying around within the Creeping Jenny (Lysimachia nummularia) plants with her Egg Sac. 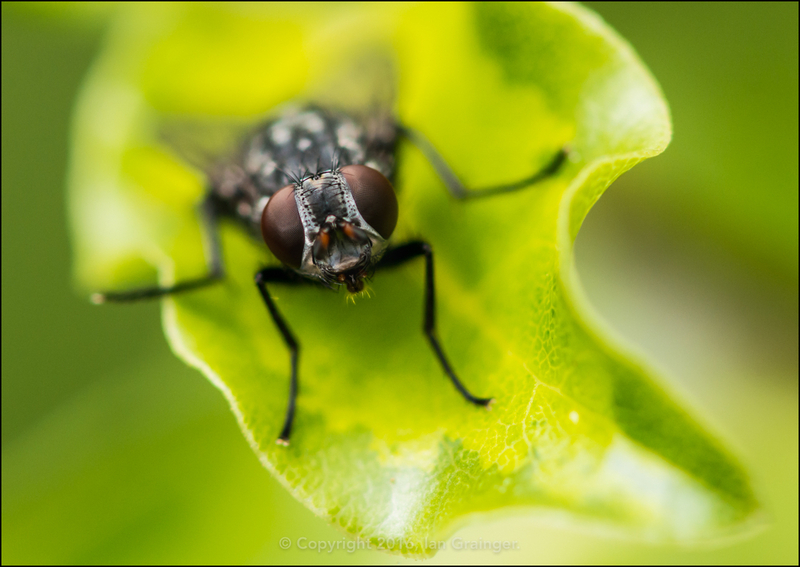 Finally, my photographic friend had this week off from following me around, and slept though my whole visit! 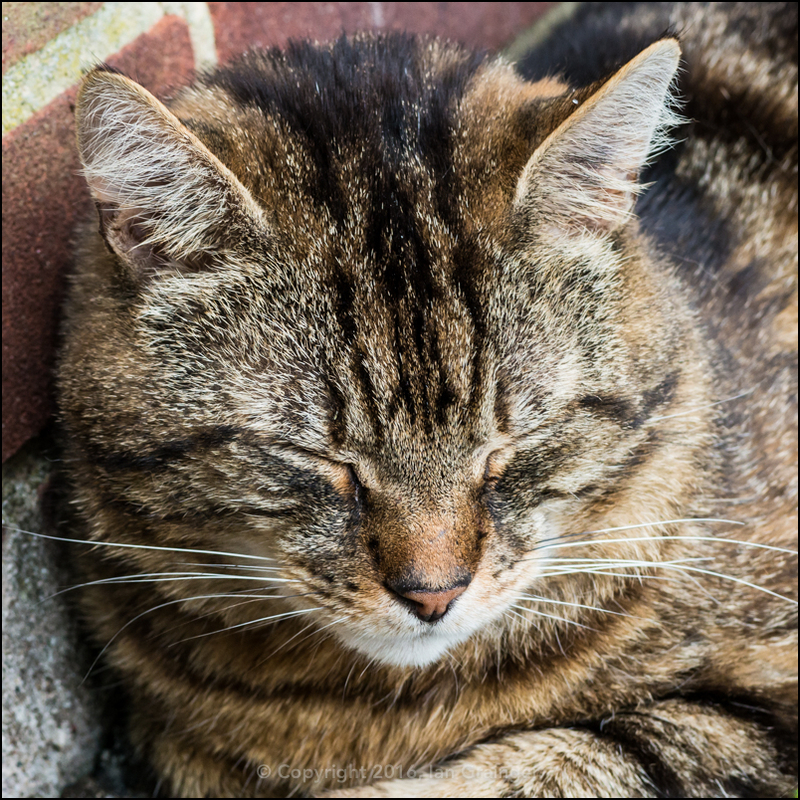 It's a tough life being a cat!